It's all about saving in this industry and this little thing does actually save us a lot of money. I can easily say it's about a 90% saving on chemicals. We have maintained the high quality standards our five star hotels need but saved money in the process. It's a win, win for us! 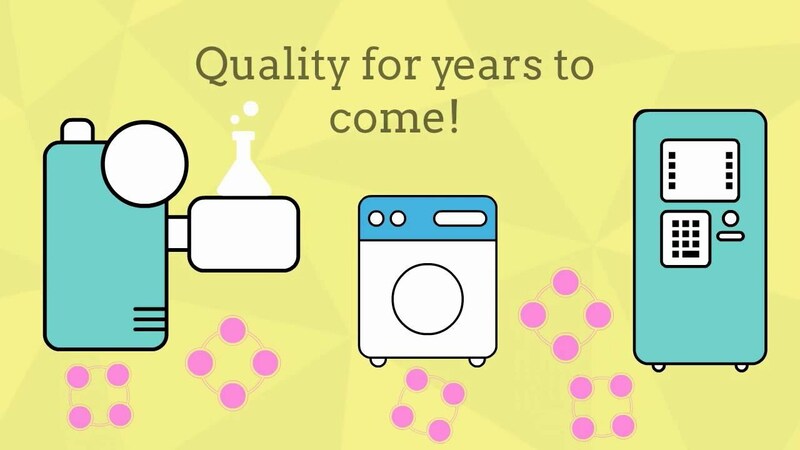 "Laundry Efficiency and what they are the most revolutionary thing within the commercial laundry industry since the tunnel washer"
We always like to be easy to deal with. Download our brochure and find out more about your financing options! Request a call back and find out how much money we can save you every month! For all queries or if you wish to make an appointment please contact us.